Wet n Wild has just released four brand new shades of their Megaglo Highlighting Powders ($4.99) and I was able to snag them all earlier this week to swatch for you guys! 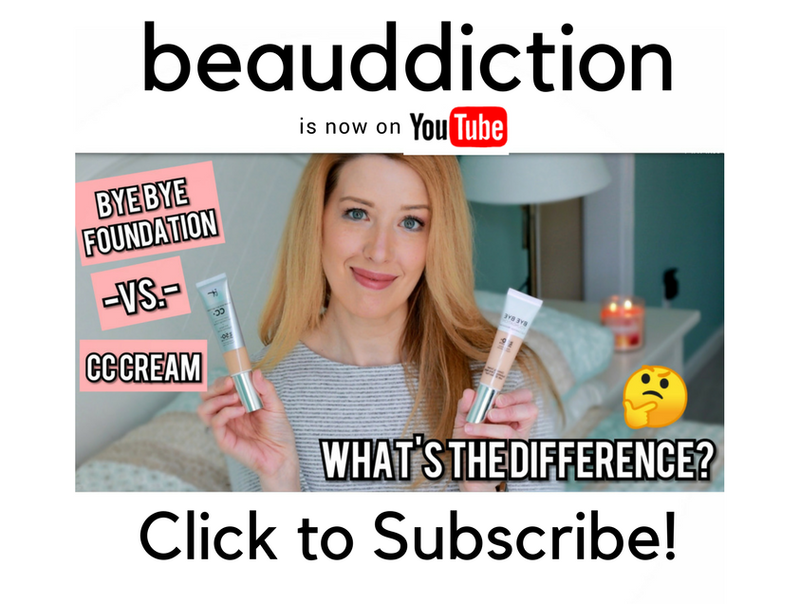 I loved the soft, smooth formula of the original two that came out (Precious Petals and Crown of My Canopy) but they were too deep for my fair/light skin tone. I kept hoping that they would release more shades and they finally did (yay!). Blossom Glow- pale champagne shimmer. Botanic Dream- pale pink shimmer. Golden Flower Crown- light gold shimmer. Royal Calyx- pale lavender shimmer. 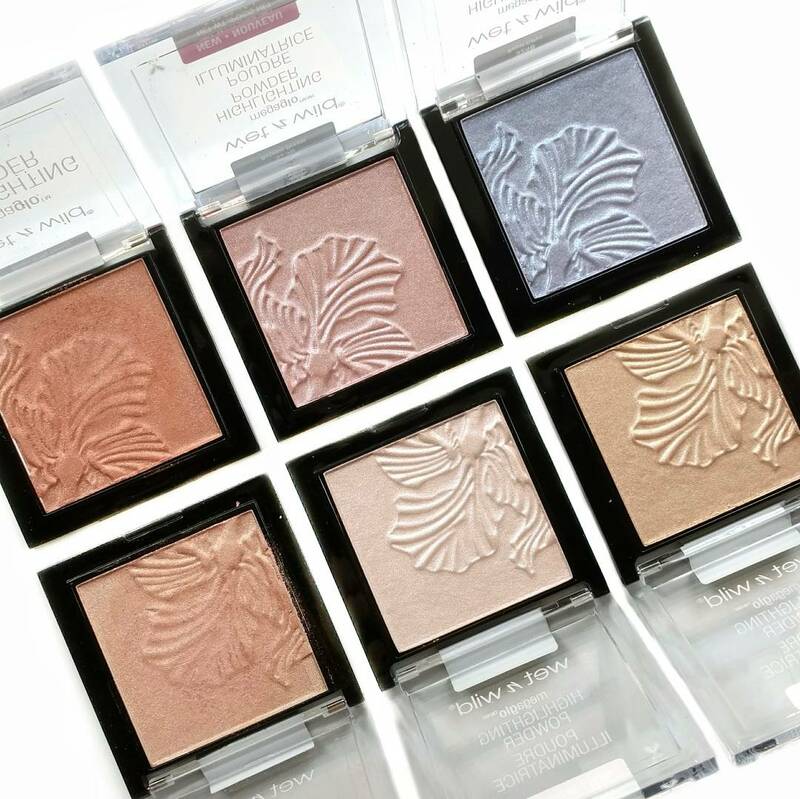 I've only had these for a day so I haven't tried them on my face yet, but I'm thinking that Blossom Glow and Botanic Dream will work out really well for me as highlighters, and the others can always be used as eyeshadows! What are your thoughts? Will you be trying any of these new shades? 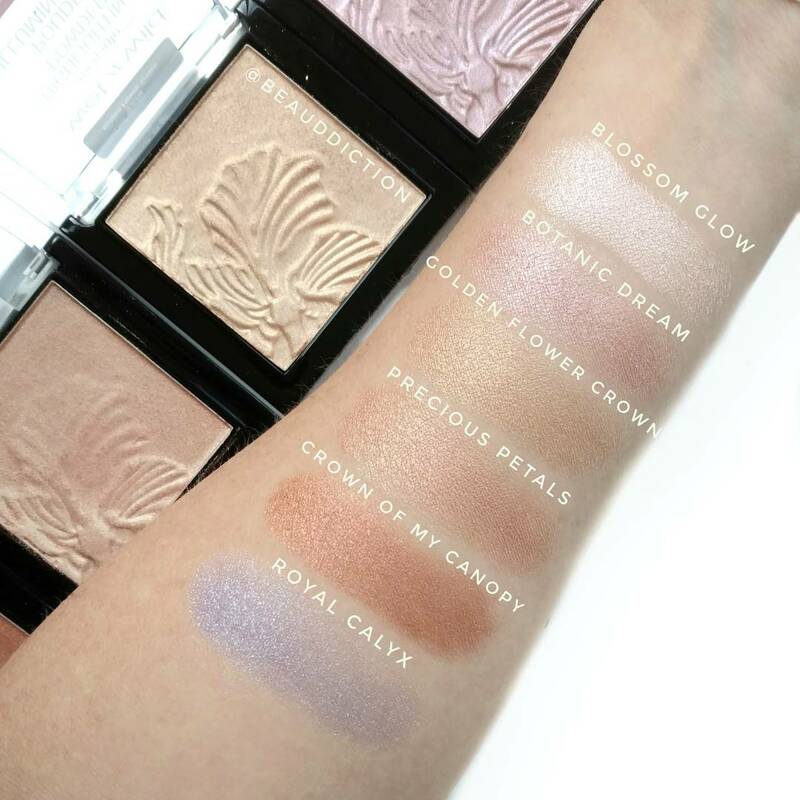 The Botanic Dreams and Royal Calyx looks just like the Queen Of Hearts LE highlighter Shades. I feel like the Botanic Dream shade is pretty similar to the "I'll Have a Cosmo" from the To Shimmer Reflect line (I love I'll have a Cosmo- so pretty for pale skin).